The summit is virtual. The results are real. Today's digital-first tools do more than just help work get done — they empower teams to work exactly the way they want. 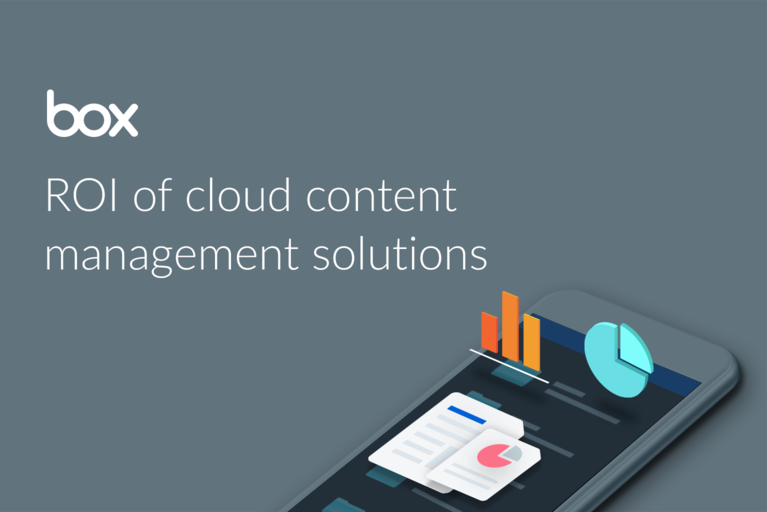 Cloud Content Management from Box connects every part of your business on an open, secure platform that improves employee and IT productivity by enabling ideas, information and innovation to flow freely across your organization. Get up to speed on the technologies you need to keep your people humming at peak productivity. Watch this online event, jam packed with 10 sessions — including demos of best-of-breed integrations, training on Box, security trends, data governance in the cloud and much more. 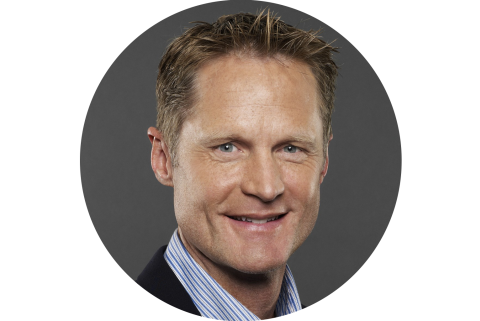 You'll find an open door to watch sessions and hear a keynote from Box CEO Aaron Levie. What would you like to learn from this event? Eu culpa velit proident ullamco in laborum nisi. In ullamco ea incididunt amet mollit aliquip labore. Pariatur laboris labore et laborum nisi ea irure tempor velit. Nostrud nulla tempor consequat minim qui ea amet sunt duis. Ut mollit do ullamco sunt. Laboris exercitation culpa ipsum esse do eiusmod. Id ut et sunt aute qui commodo veniam non fugiat laborum commodo mollit. Fugiat aliquip do consequat dolor eiusmod consectetur proident. Ea amet labore commodo reprehenderit voluptate fugiat. Tempor dolor cupidatat elit voluptate eiusmod velit non officia deserunt nostrud commodo nisi sunt ullamco. Anim exercitation labore Lorem id ea non aute quis sit voluptate elit magna. Esse ut proident enim nulla enim cupidatat dolor nostrud irure sunt. Ut ex nulla est culpa anim ipsum est ut nostrud. Aliquip anim officia qui nostrud est esse commodo in minim ea consectetur. Quis aute aute consequat dolor elit in do nulla duis elit ullamco mollit adipisicing commodo. Nostrud ipsum in nostrud tempor proident in magna aliquip ipsum consequat eu sit est nisi. Mollit nostrud labore ullamco elit aliqua. Fugiat amet sunt laborum cillum sunt ipsum sint laboris labore laboris sint. 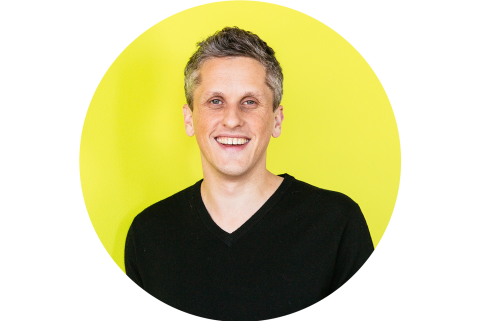 Hear from Box CEO Aaron Levie on how you can accelerate digital transformation with Cloud Content Management. Genomic Health is an innovator in the life sciences industry, focusing on leveraging genomic information to help find a cure for cancer. Join us as we speak with their CISO, Craig Guinasso, as he talks about his career in information security, and how he enables their business to grow while also securing their most sensitive data and intellectual property. 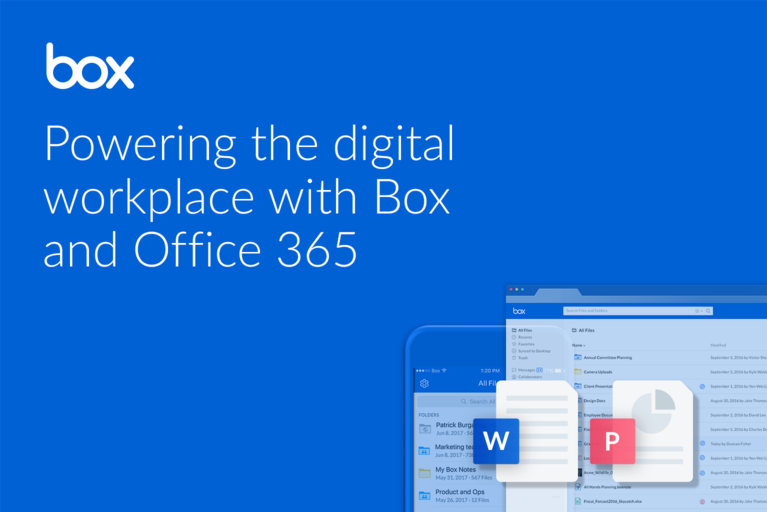 As a full cloud content management platform, Box allows teams to accelerate business processes and collaborate smarter by integrating with 1400+ business apps. Learn about our vast ecosystem and see how to best leverage our most popular integrations with solutions such as Salesforce, G Suite and Slack. Hear tips and tricks from a Box expert at Bain Capital on how to use integrations to drive better business results. Hear directly from Chris Holm, CIO of Hillwood, as we discuss how Cloud Content Management from Box has helped them on their digital transformation journey. Chris Holm, Chief Information Officer, Hillwood, a Perot Company. You'll get a quick product update and news about what's next in our product roadmap. 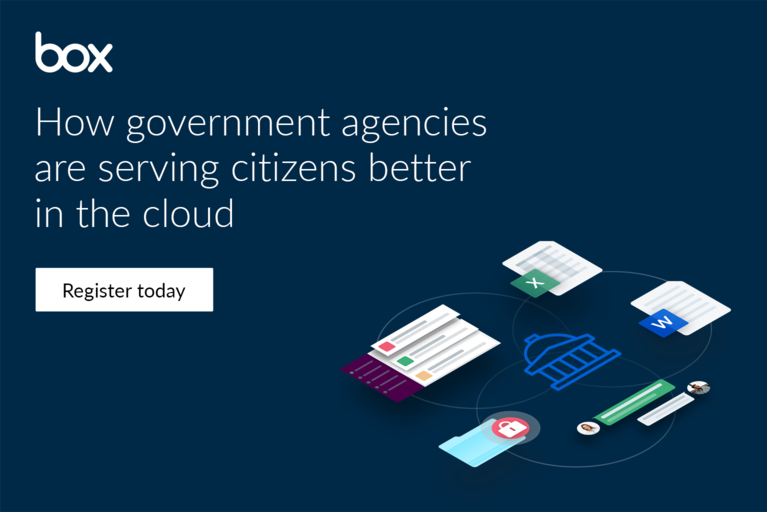 You’ll hear best practices and strategies we’ve gleaned from our customers already using Box Governance. But most of the session will be devoted to answering your questions and giving you the expert help to move your implementation forward. In today's always connected environment, employees are collaborating in unprecedented ways and employers are struggling to meet the varying needs of this multi-generational workforce. That's why leading organizations have begun to implement an entirely new working environment: the digital workplace. However the key to success lies in the effective implementation of a digital workplace strategy capable of driving true cultural change. Join this session to learn how. This is an unscripted conversation — no slides, no pitches, no filters — so get ready for a lively exchange of ideas and points of view from three seasoned pros who understand what it takes to manage the security while supporting the business needs for new digital capabilities. AI - Silver bullet, all hype, or something in between? Hint: expect every baby step to be greeted with big fanfare. Securing the digital transformation - New approaches are emerging to deal with the challenge of opening the door to new digital tools without sacrificing security. Digital transformation has never been more urgent. 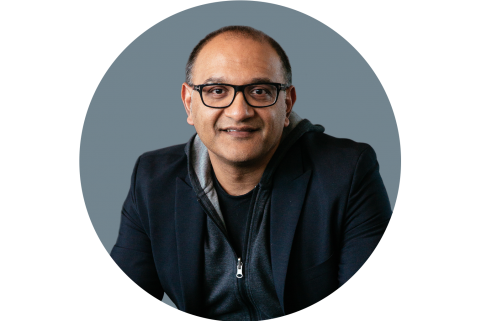 And content sits at the heart of this transformation across every single department within your organization, whether it's your marketing team managing digital assets across global product launches or your sales team accessing the latest collateral in the field. Come see what you're missing and learn about how Box integrates with thousands of your favorite apps — including Salesforce, Slack and Workplace by Facebook — so it makes it easy to enable solutions for Sales Productivity, Digital Asset Management, Virtual Data Room and more. 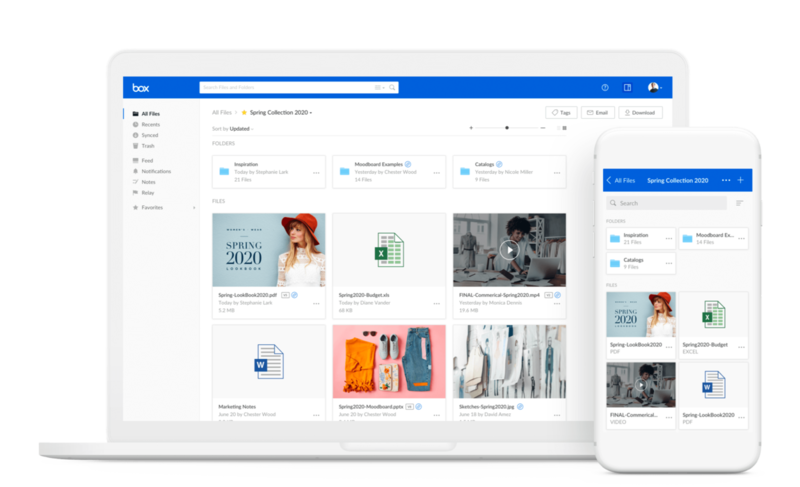 Modern enterprises today are using Cloud Content Management from Box to transform their content-centric business processes in a way that is more open, customizable and scalable. "Nice to be able to come and go into various sessions and get the content benefit of a seminar without actually traveling." "The whole virtual experience was well done. I appreciate how it feels like being there in person and not virtual." "It was nice to essentially get a "crash course" in everything Box has to offer. Hearing from actual use cases was enjoyable."